No matter the reason, or the season, Eagle Mountain will take care of your event planning needs. 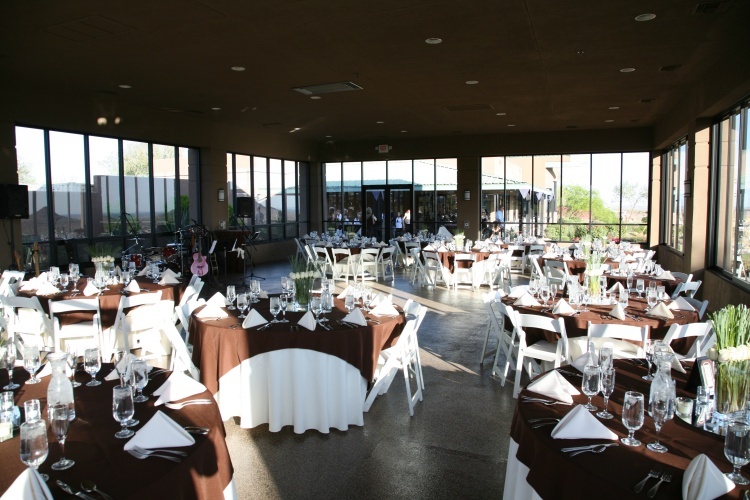 Let our Overlook Pavilion banquet hall provide you with a jaw-dropping sunset views, and let our staff provide you with un-paralleled service. The most formal of events or the coolest, casual parties take place right here at Eagle Mountain. Let our Chef and kitchen staff provide you with a “one-of-a-kind” meal that will leave you wanting more. to book your next event, today!